Nordea, the Nordic region's biggest bank, said it would bar employees from trading in bitcoin and other cryptocurrencies as of February 28. "The reason why employees are prohibited from investing in cryptocurrencies is that the risks are considered too high and the protection for both employees and the bank is insufficient," Nordea said in a statement. 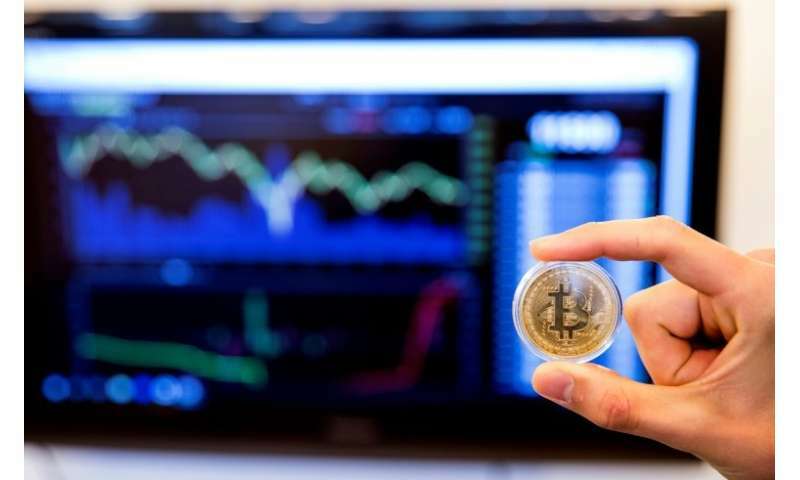 "Unlike trading of securities and currencies, trade of cryptocurrencies is not regulated by any authority, and as such investors who buy cryptocurrencies have no protection against illegal business practices and money laundering," it said. Legendary investor Warren Buffett said that cryptocurrencies would "come to a bad ending" and that he would never stake money on them. China is preparing for a new crackdown on cryptocurrency, according to the nation's state media, while South Korea's Justice Minister Park Sang-Ki indicated Seoul was preparing a bill to shut down virtual coin exchanges.